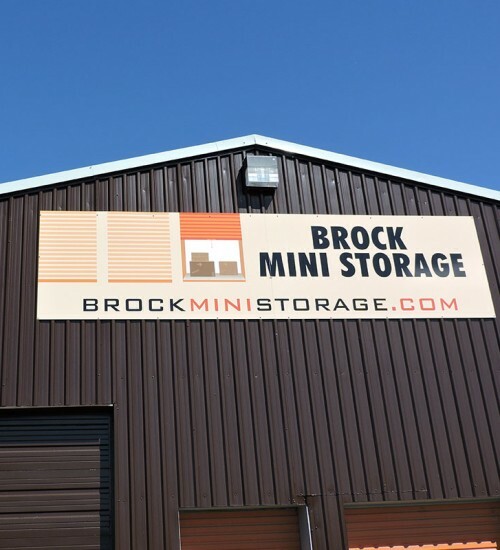 Brock Mini Storage – Niagara peninsula's first self-storage facilities. 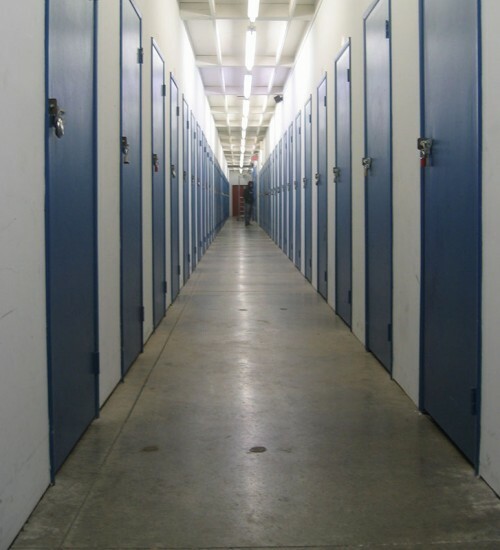 Serving short and long term small storage needs. Find out more about our long term and multi unit discounts. 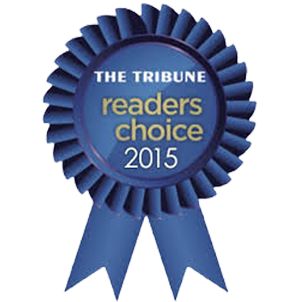 Over 25 Years of ServiceServing Niagara's short and long term small storage needs since 1988. FAQHave a question about our facilities? 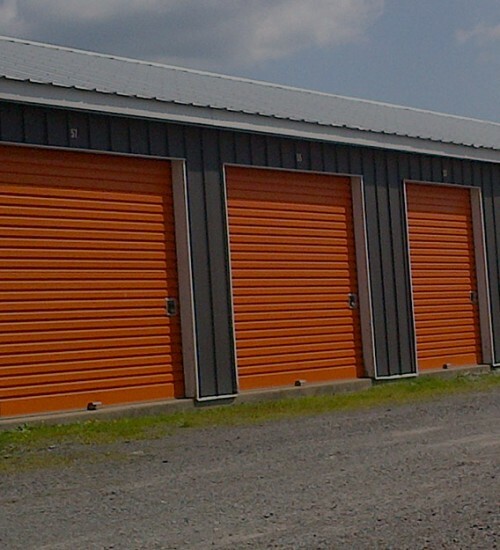 Outdoor StorageWe have outdoor storage available for boats, trailers and vehicles. 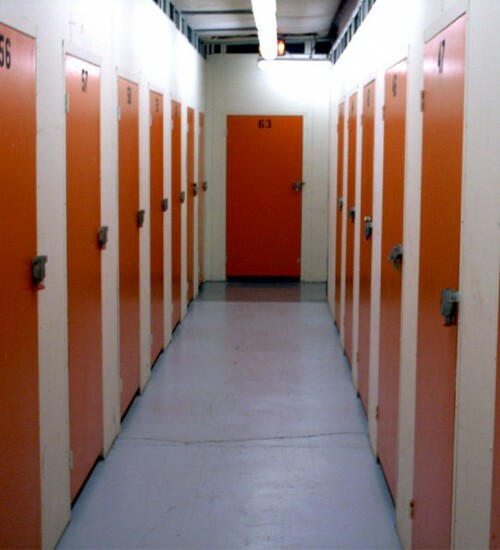 StorageSee what we have to offer!